The rapper has been nominated in ten categories including video, artist and song of the year. 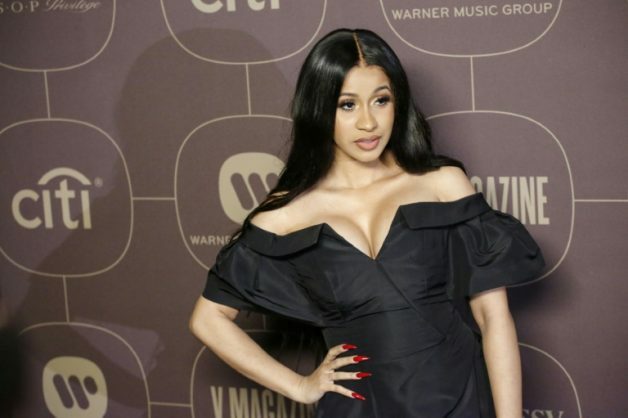 Cardi B will kick off the show at the MTV Video Music Awards, which will be held on August 20 in New York. The American rapper announced the news to her fans on Instagram. Rolling Stone reports that it will be Cardi B’s first stage performance since the birth of her child on July 10 of this year. The Bodak Yellow singer has been nominated in ten categories including video, artist and song of the year. The stage show for the VMAs will also feature Ariana Grande, Shawn Mendes, Travis Scott, Post Malone and Jennifer Lopez, who will receive the Michael Jackson Video Vanguard Award. Recently, Cardi B announced that she was canceling her participation in Bruno Mars’ 24K Magic tour. Her latest album, Invasion of Privacy, was released in April 2018.